Kristen over at Glitter and Dust posted about her random training thoughts and she asked me to share mine, so here are a variety of my random training thoughts over the last few weeks. 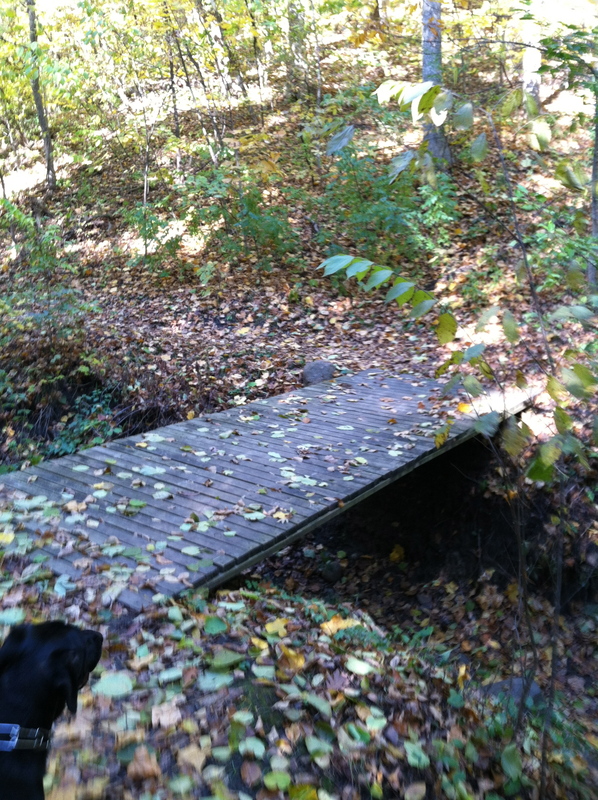 While biking…Why does my Garmin keep quitting on me? SERIOUSLY…How many times will I have to restart my Garmin to collect data during this 2 1/2 hour ride? Apparently…10 times…UGH!! I think it might be time for a new Garmin. While swimming…I’m wearing goggles, so why do I close my eyes when someone splashes water in my face? While getting ART (active release therapy) done on my leg…When do I get to inflict this kind of pain on Dr. Chris? 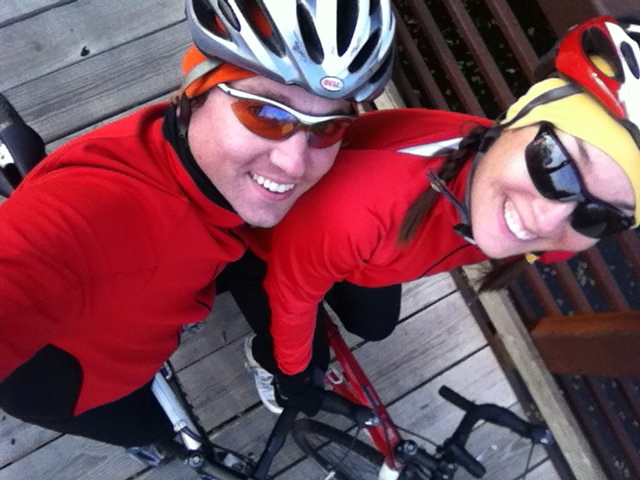 While biking…Mojo, why do we have such a perfect chemistry? I love this bike!!! 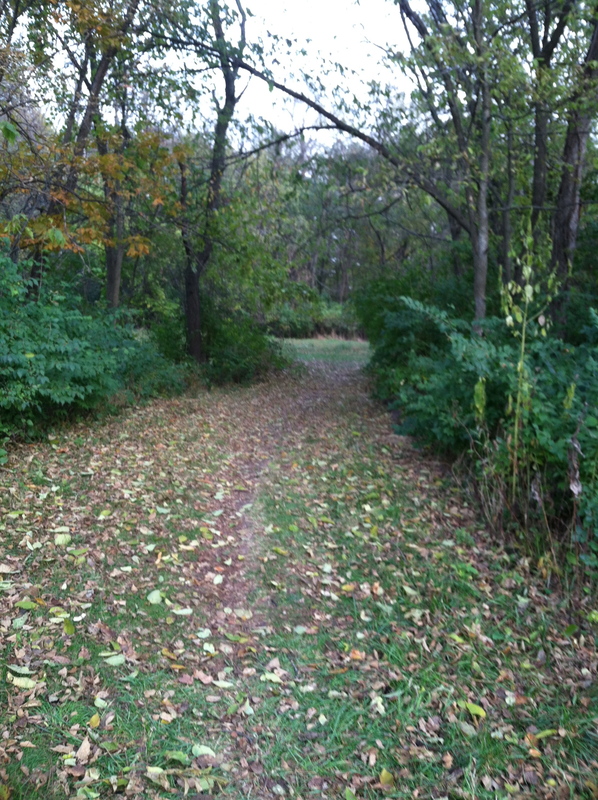 While running…How many more hills are we going to climb today? Here comes another one…That which doesn’t kill you makes you stronger. While biking…Why do my sensor (power and cadence) batteries have to die during the middle of a workout? Why can’t they wait until the end of the workout to go kaput? While swimming (with only a strap around my feet…no pull buoy)…I am SO thankful I am not paraplegic. Keeping my legs afloat is very challenging!! While getting a massage…OOUUCH!! My muscles are SO tight!! While biking…Why do zone 2 rides have to be so boring? I love intervals…give me speed work…I want hills…give me variety!! While swimming…My legs are VERY tired today…please don’t drown, please don’t drown. What random thoughts do you have while training? 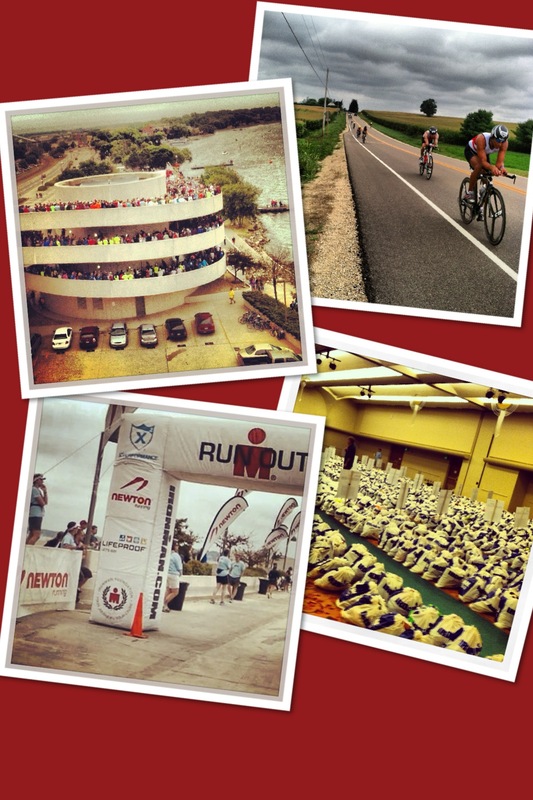 My main focus for 2014 is Ironman Wisconsin. I know my strengths and I know my weaknesses when it comes to triathlon training and racing. 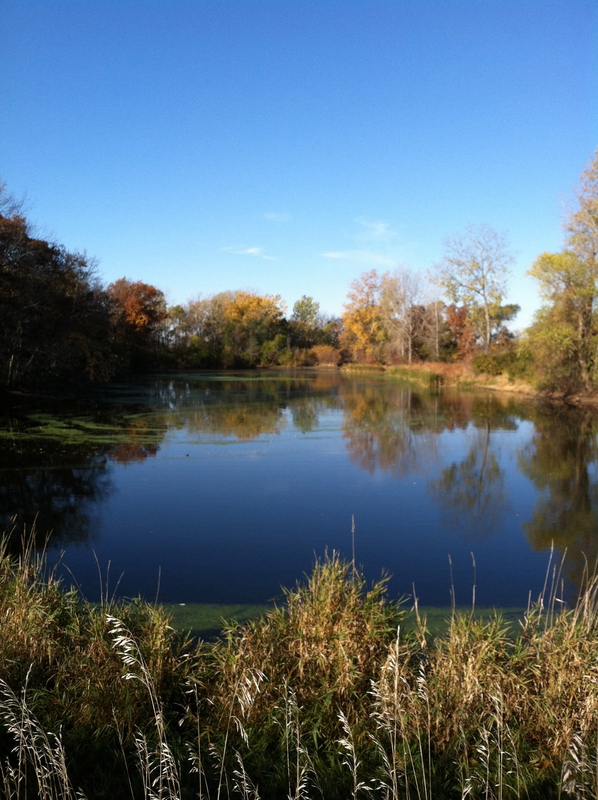 Swimming…Growing up on Lake Okoboji, I have been swimming since I was VERY young. I am not the fastest swimmer, but I am consistent…I can swim at a steady, comfortable pace for hours. I know swimming is a strength of mine, but I still have plenty of room for growth and I definitely want to get faster in the water. Running…In 2004 I ran my first race. I definitely wasn’t fast, I had no idea what to expect and I had no idea where my running would take me. But, over the course of nearly 10 years, I have gotten stronger and faster. I want to continue to get stronger, more powerful and faster on the run so that I will have a strong finish at Ironman Wisconsin 2014!! 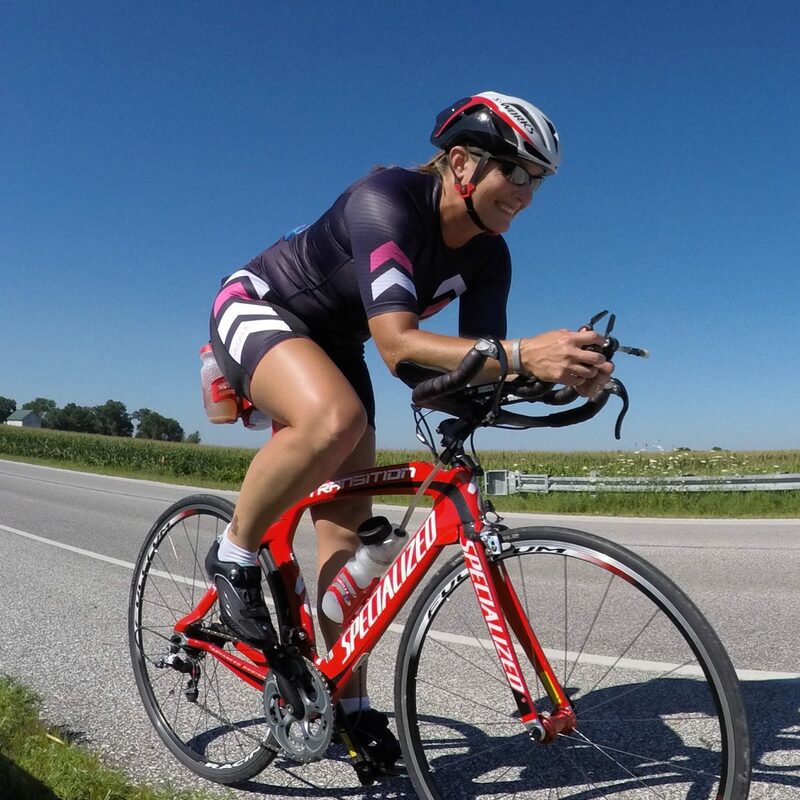 Biking…I am definitely not a strong cyclist, but I work hard on every ride to push myself to be faster, stronger, more powerful and more confident on the bike. In 2014, I will get out and ride more in all kinds of conditions and with people who will push me to become a stronger and more confident cyclist. The more I ride, the stronger and more confident I will become. Mental Focus…When I first started training and racing, mental focus was not even on my radar. 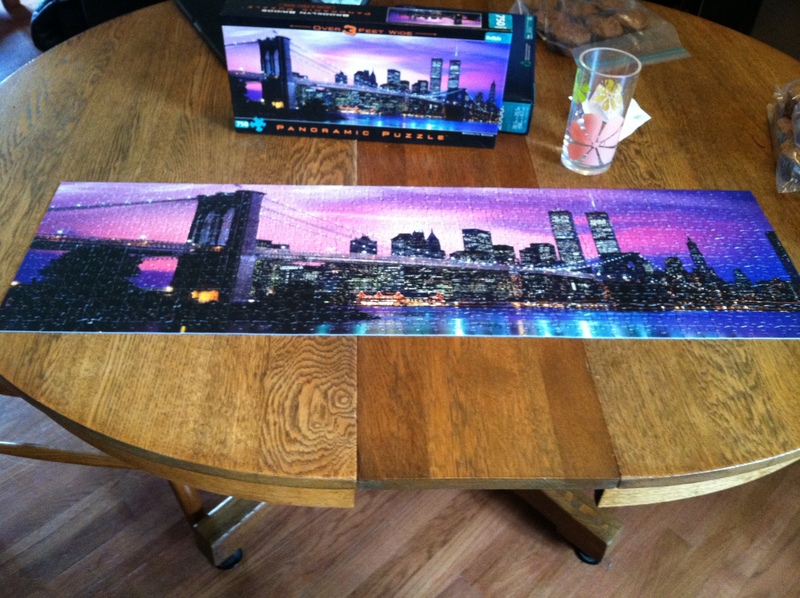 I really haven’t spent much time on mental training until this last year. 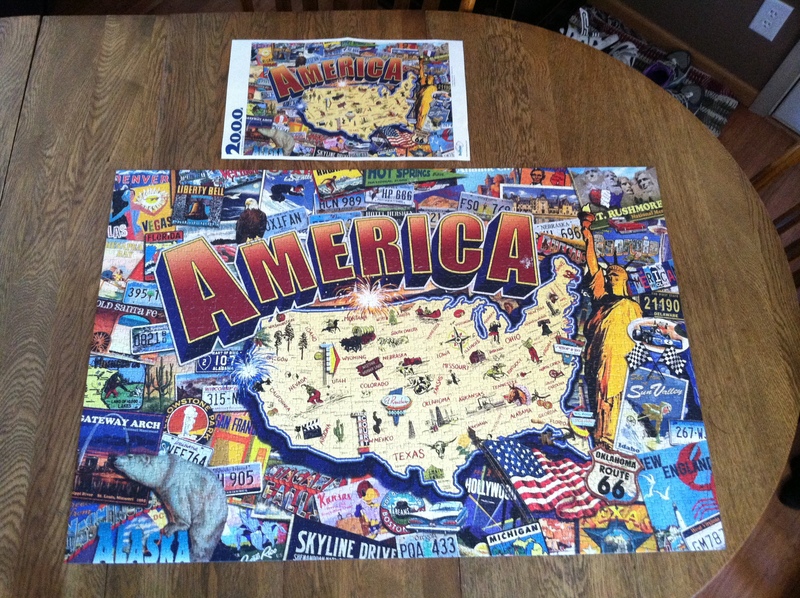 In 2013, I spent quite a bit of time on mental preparation and it really paid off. I felt stronger, I had multiple PRs and I had fun in the process. In 2014, I will spend time everyday mentally preparing and building confidence in myself to be the best I can be!! 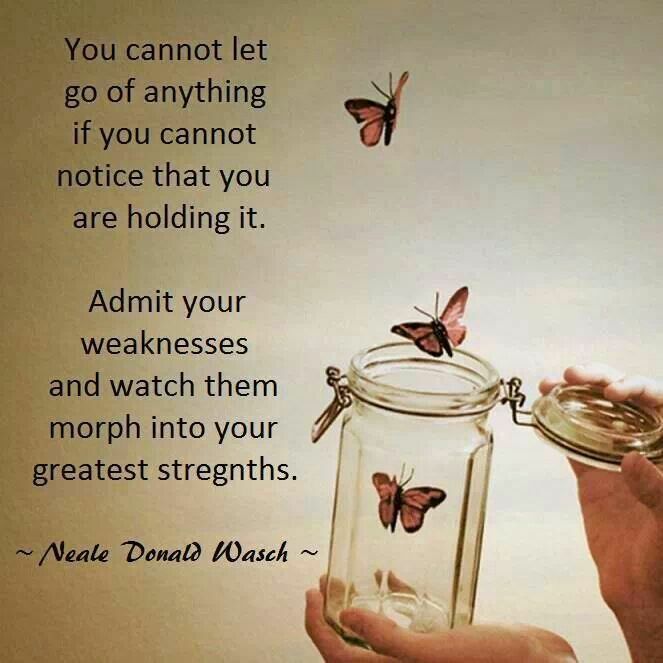 As an athlete, what weaknesses would you like to see morph into strengths??? Why would I be running another marathon? What if I run this marathon and don’t qualify for Boston? Can I stay mentally focused through this marathon and then immediately start my Ironman training in January? After weighing all of these questions, I decided that I should not foster the thought of running another marathon in December and instead give myself some down time…time to recharge the batteries before going full throttle with Ironman training. What does this mean? My “Off Season” is in full swing…hiking in the woods, getting out and riding my cross bike, taking the dogs for walks, sitting by the campfire, putting puzzles together, reading good books, chopping down trees for firewood, going to hot yoga and doing what I feel like doing instead of what I have to do. 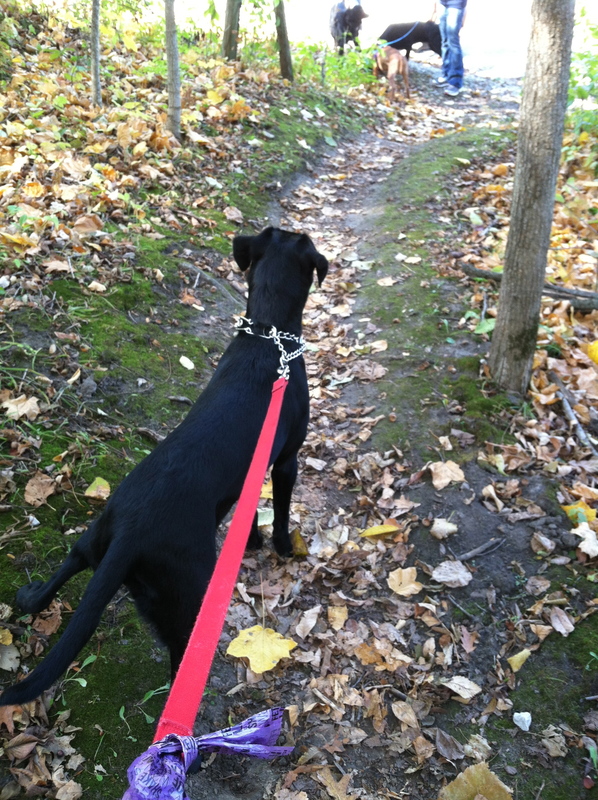 Hike in the woods with the dogs. 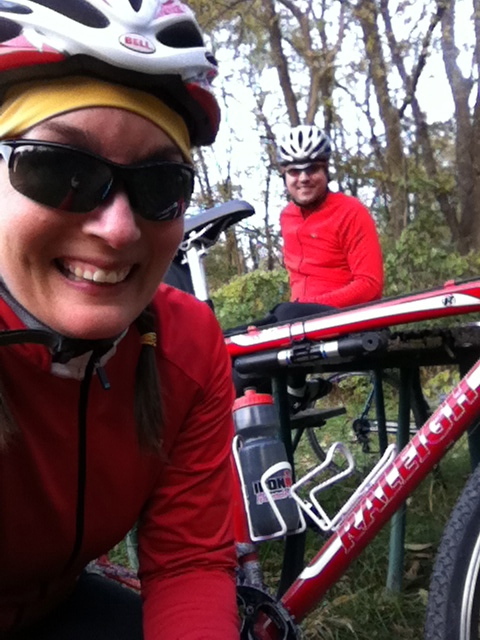 The Iron Hippie and me riding our cross bikes in the woods. 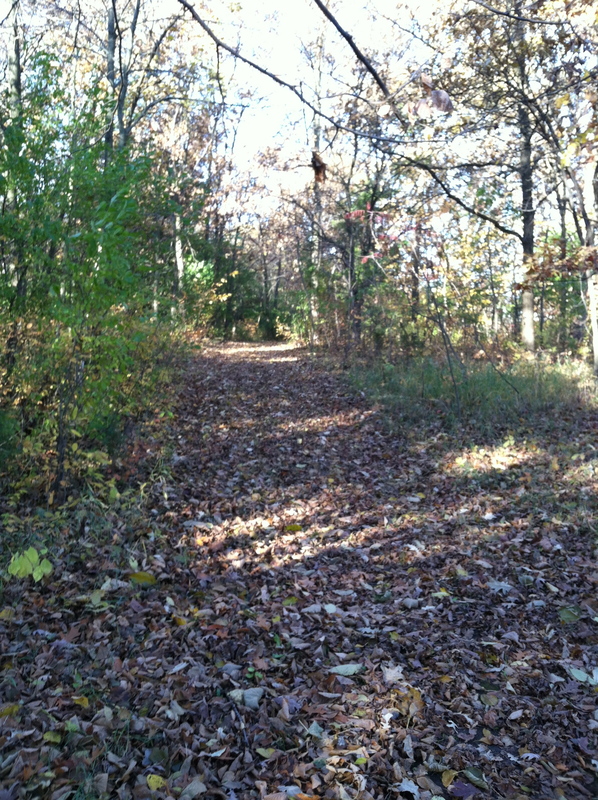 The trail in the woods we were biking on. The Iron Hippie and me taking a break in the woods during our bike ride. 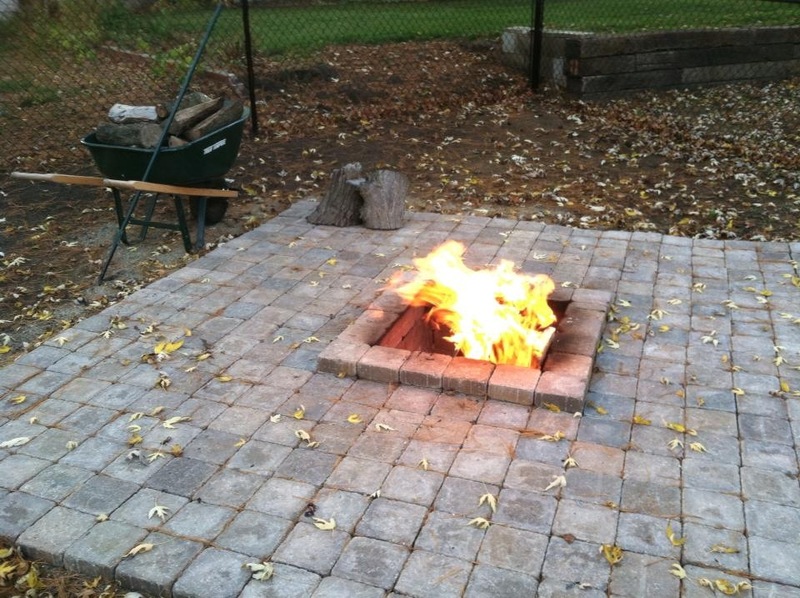 Beautiful night for a campfire!! A solitary hike in the woods. Peaceful morning hike when I happened to come upon a small lake. What a beautiful autumn morning. 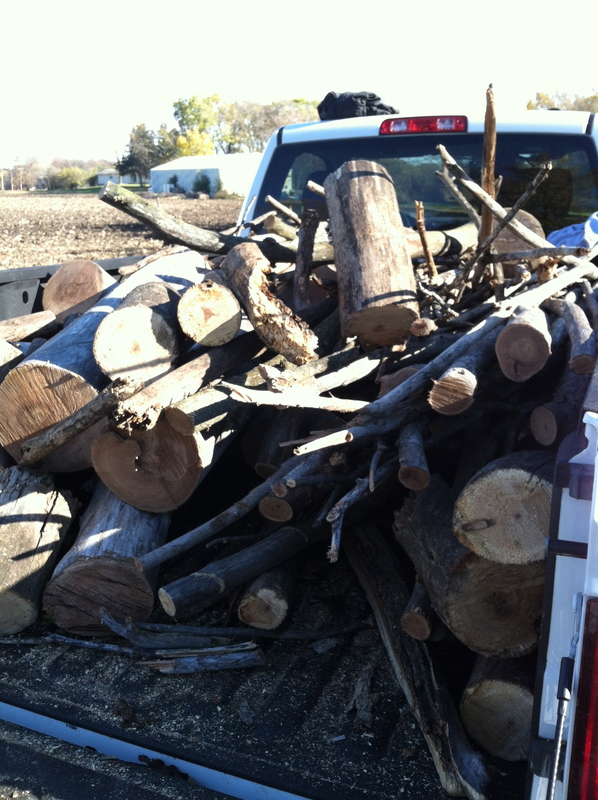 The Iron Hippie and I cut and hauled firewood for the fire pit. 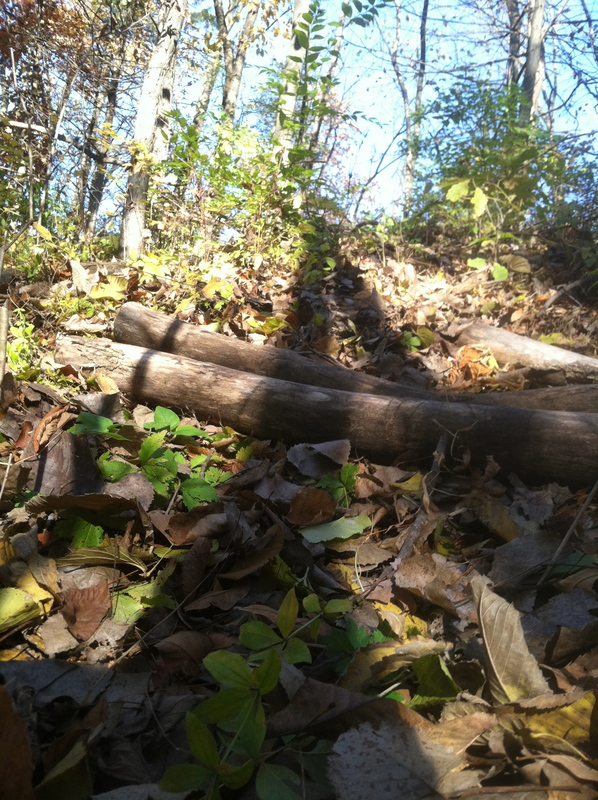 One of the steep hills that we climbed while hauling the trees we cut down for firewood. GREAT workout!! 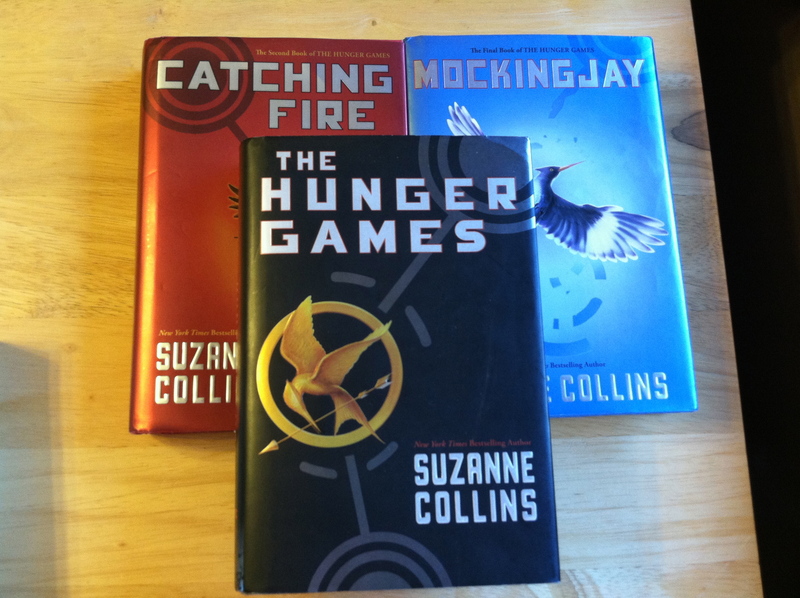 While I’ve already read this series, I decided to reread it since the “Catching Fire” movie is going to be coming out in theaters soon. A good series of books that doesn’t require a lot of mental focus. 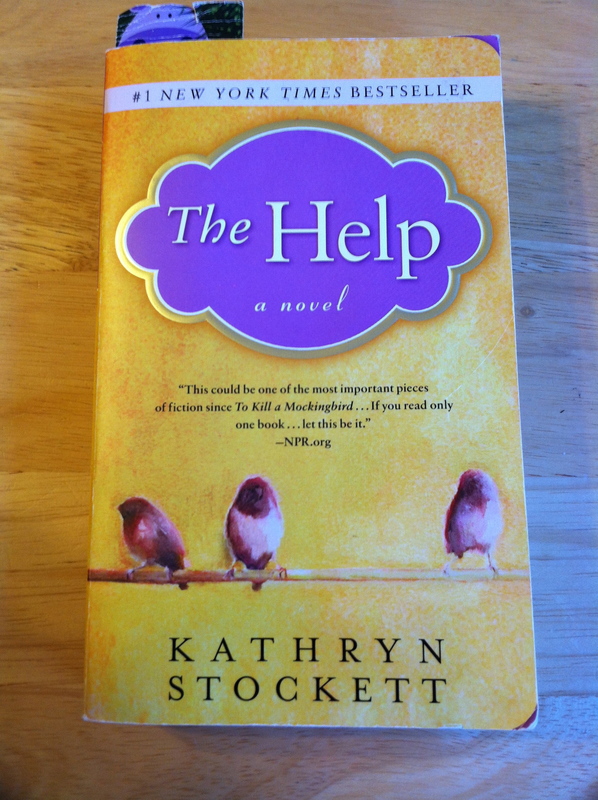 I have also already read “The Help,” but remembered it being a good book and decided to pull it off the shelf to reread. 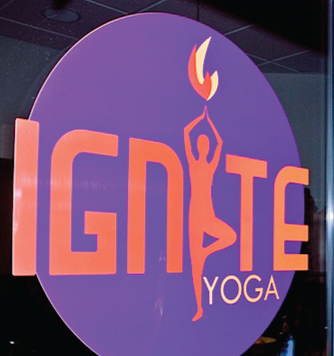 My favorite hot yoga studio!! 10. I want to experience the extreme highs and lows…both while training and racing. 9. I want to experience the constant mental battle during training and racing that helps make me a stronger, much more well-rounded individual…the little negative Nelly sitting on my left shoulder vs. the much larger positive Patty sitting on my right shoulder. 8. I want to improve my weaknesses…cycling and mental fortitude. 7. 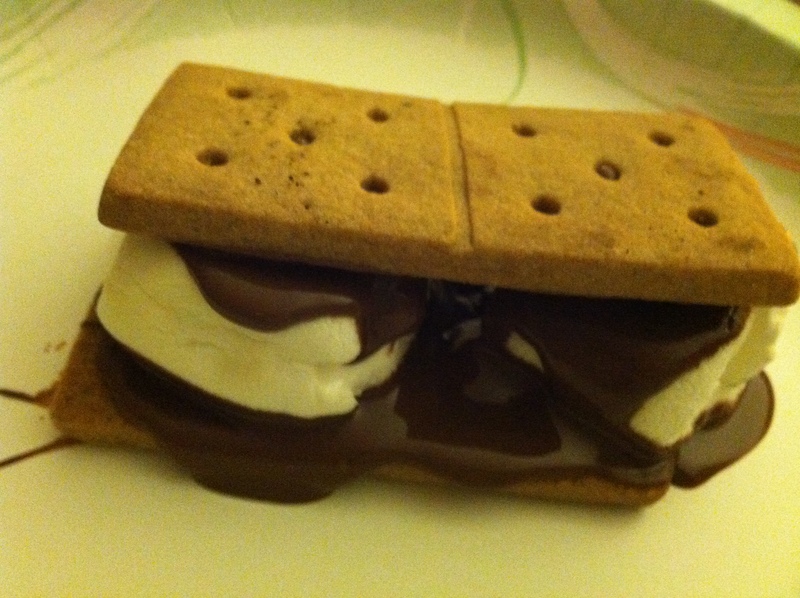 I want to develop my strengths…swimming and running. 6. I love the feeling of overcoming challenges…both during training and racing. I enjoy challenging myself and pushing myself to find new limits. 5. I enjoy the feeling of overcoming the pain that comes with racing long and hard. 4. I LOVE the triathlon community!! Even though I have not met many of the people involved, I feel like many of the athletes, volunteers and spectators are like family…the triathlon community makes the race day experience TOP NOTCH at Ironman Wisconsin!! 3. I want to finish my next Ironman in a time faster than 16:15:00. 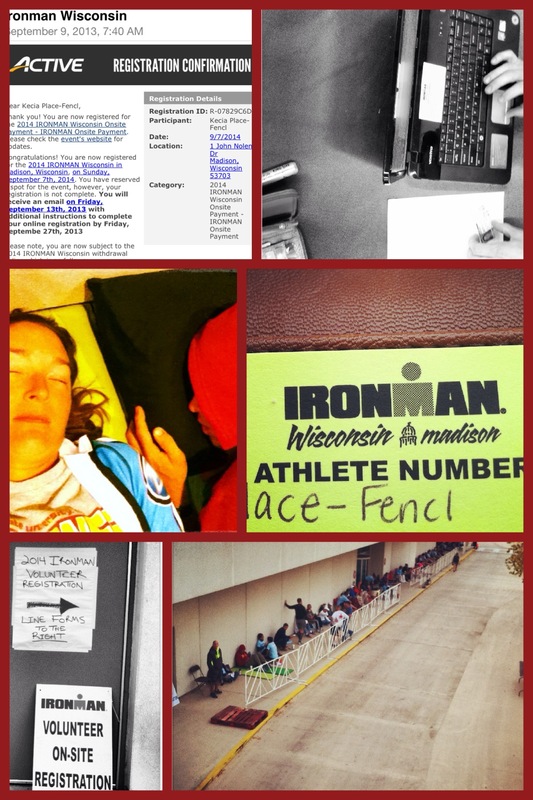 Registration morning for Ironman Wisconsin 2014. We got in line at 4:15 am and waited until the line opened at 7:33 am (the line wasn’t suppose to open until 9 am). We were pleasantly surprised when the doors opened early!! Recently I got to thinking about why I do triathlon…it’s simple really…I want to reconnect with the fun I had as a kid. As a kid, I swam nearly every day during the summer months in Lake Okoboji…splashing around, making new friends and swimming with our dog. There was no competition…just playing in the water. 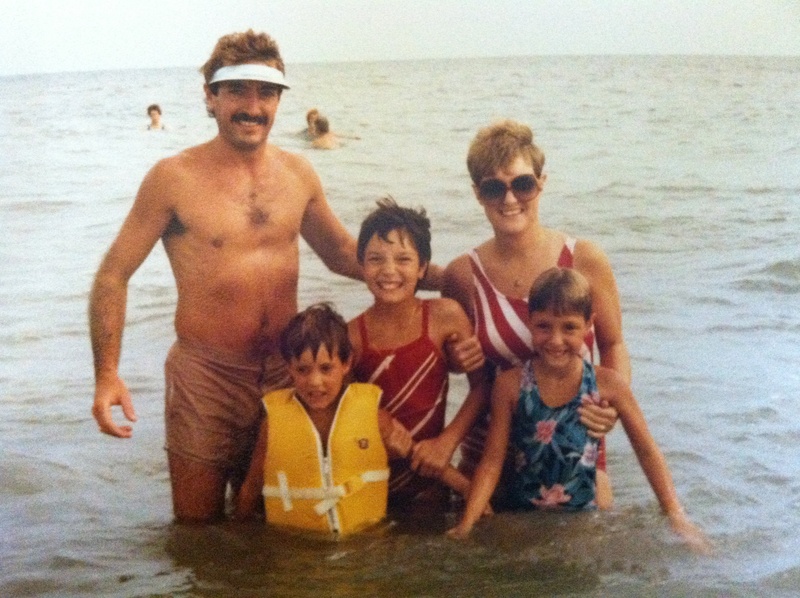 Family swim time…one of the few times we were in the ocean instead of Lake Okoboji. I also rode my bike almost daily. There were times I rode my bike just to have fun and times I rode my bike to get somewhere. Regardless of the reason for riding my bike, there was always one thing that was consistent…I was never riding to compete with anyone. Riding my bike…when I was a kid, we didn’t wear helmets, but this is not something I condone now…I never ride my bike without a helmet now!! I ran around with people I didn’t know, acquaintances and friends of many years. Growing up with a resort in my backyard provided me with many opportunities to have fun and meet new people…sometimes we were running to the water’s edge to swim and other times we were running in relay events at the resort with the other kids who where visiting for the week…regardless of the reason for running, it was always for fun!! 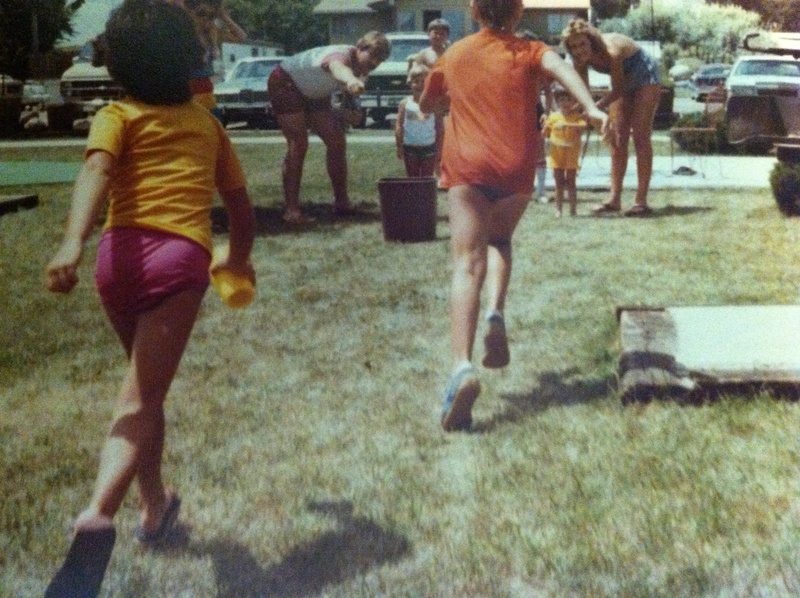 Running in a relay race with a glass of Kool-Aid…I’m the one in the yellow shirt on the left. As a kid, it wasn’t about being the fastest, being the best, or pushing myself to my limits while “training” or “racing.” Instead, it was about the simple pleasures of having fun while swimming, biking and running. Sometimes these simple pleasures are briefly forgotten as I try to push myself to new limits during training and racing, but it is important for me to always remember how much fun I had with each of these disciplines as a kid. 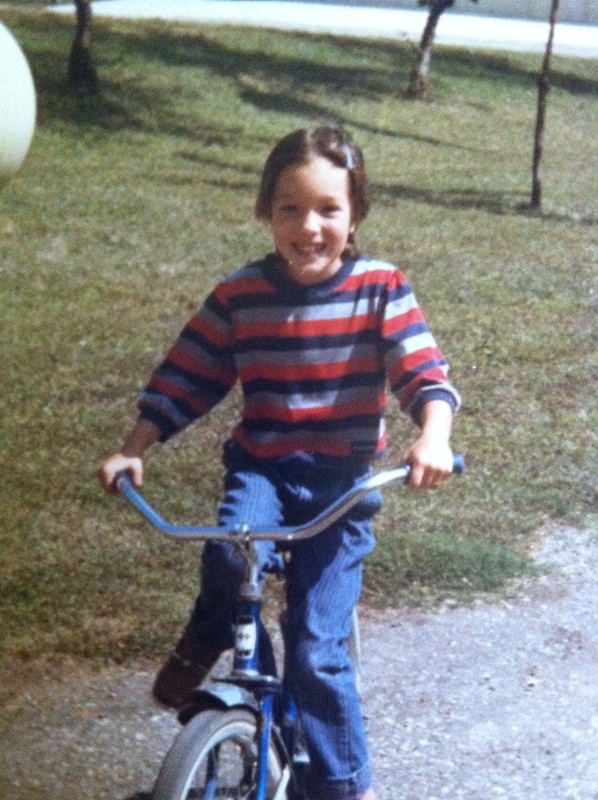 It has been fun to reminisce and remember all the fun I had while swimming, biking and running as a kid. I’m hoping to keep these memories at the forefront while training and racing. After all…for me, triathlon is about LOVE…those things I used to love to do as a kid and still love as an adult…swim, bike, run!! 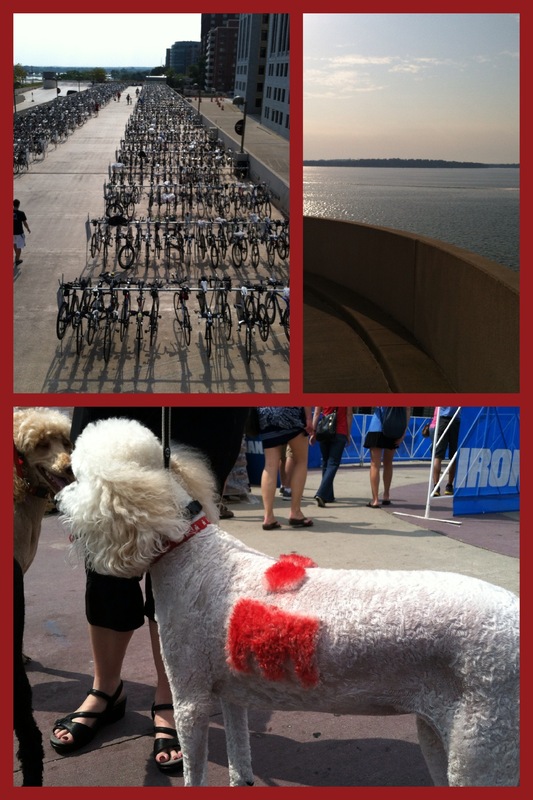 This race has been on my bucket list since I started participating in triathlons. I am so excited to one day participate in the Cutthroat Division of The Lake Tahoe Triathlon!! The Cutthroat Division covers 2.5 miles of swimming, 72 mile bike ride and a full marathon over three days. 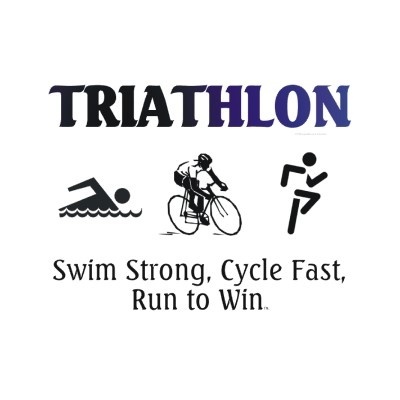 There are other distance options for this triathlon as well as options that are more friendly to the non-swimmer…kayaking is an option for the water portion of some of the divisions. This event was designed to be a fun event that can be used as training for a future full, one day event or a very fun weekend adventure!! Majestic Beauty lies in Lake Tahoe!! Let’s go!! 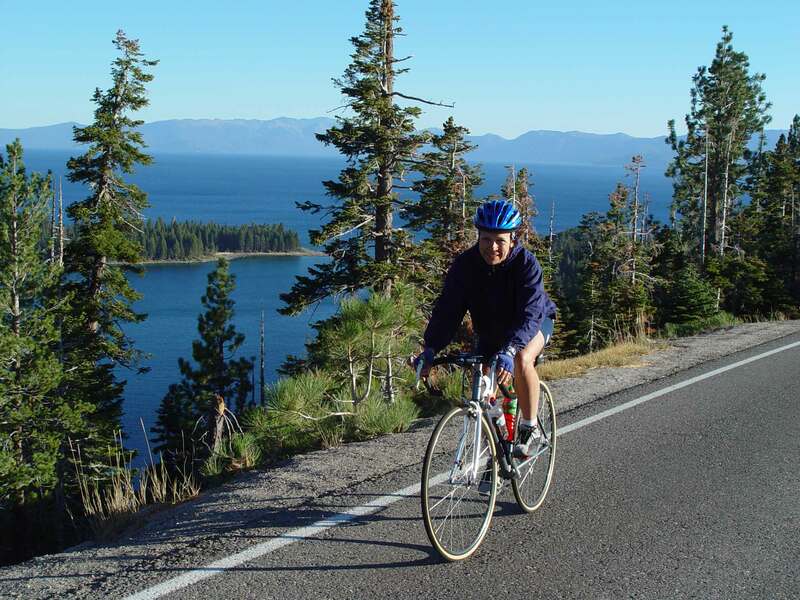 Lake Tahoe is a beautiful location (and one I have yet to see first hand) with the opportunity to see many parts of it doing what I love…swimming, biking and running!! How could you not want to go to such a majestic location?!?!? This was taken from the “Race” website…who wouldn’t want to race with this view?!?!?! 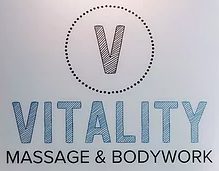 Use PUSHMYLIMITS for 10 percent off! 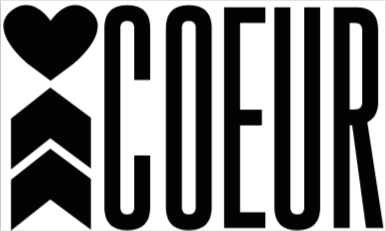 Use KEPL19 for 20% off! !